Your phone is a data device that carries a lot of information about you, your work, your home and even your community. Because our phones are advanced enough to connect to each other, it becomes very important to keep the data on it from prying eyes. But what is phone security and how can you ensure the data on your device remains available to only you. Let's analyze what phone security is, why it is so important and how you can protect your device and the data on it. With over 5 billion mobile devices in use around the world, mobile security is increasingly becoming a major talk point. But it is important to understand that you can't talk about phone security without individually addressing the two components of mobile technology. Mobile devices as well as the data on them should be kept safe. The first aspect of mobile security we have to address is the security of the device itself. Most people overlook this yet it is just as important as the security of the data on the device. When someone can easily gain access to the hardware components of your device, then it is much easier for them to just as easily get your data. To avoid data loss it is also very important to ensure the device doesn't get damaged. A broken or water damaged device will often lose some if not all of its data even if you are able to fix it. Perhaps the most important aspect of phone security is the security of the data on it. Most people remember to install anti-virus programs on their computers but don't remember to do the same for their mobile devices. Yet, the same malware threat to their computers exists for mobile devices as well. In fact, with so much information on mobile devices, mobile malware has increasingly become more advanced, with cyber criminals trying everything they can to get their hands on your sensitive data. It is also much easier to download a malicious application on your iPhone or Android device than it is on a Mac or PC. This is because they are often disguised as apps you want and need. Keeping people from accessing your device is one way to keep your data safe. While all forms of screen locks are important, some are more secure than others. For instance, a pattern may be easier to create and unlock but it is not as safe as a password or PIN. If you are going with a PIN or password, make sure it is not easy for anyone to guess. Locking the screen is great, but you also need to consider some of the apps on your device, particularly aps that have sensitive information like banking apps. Android users can use aps like App Lock to generate a PIN, Pattern or fingerprint for certain apps. 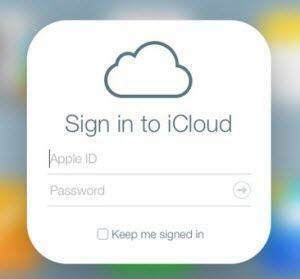 There are similar apps for iOS but only for jailbroken devices although Touch ID is also a good way to lock apps. Staying logged in on most of the apps you use regularly is convenient. But it also makes it very easy for someone else to gain access to them, accessing sensitive data about you. Don't think that your mobile device doesn't need anti-virus. It is just as susceptible to malware and viruses as your device and anti-virus apps can be instrumental in helping you keep the device safe. Although there are several benefits of jail breaking a device, it is also a security risk that may even allow someone to have physical access of your device remotely. 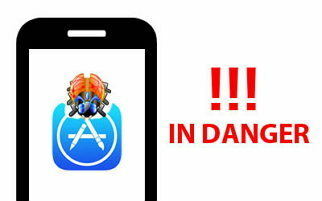 It is also not advisable to download apps from any other app store other than the App Store of Play Store. You can also use a program like Tenorshare iCareFone that is useful in cleaning and deleting all the sensitive information on your device. When used regularly iCareFone ensures that there is very little or no sensitive or private information on your device. It will completely wipe all traces of the data. There are lots of reasons why data security is important. 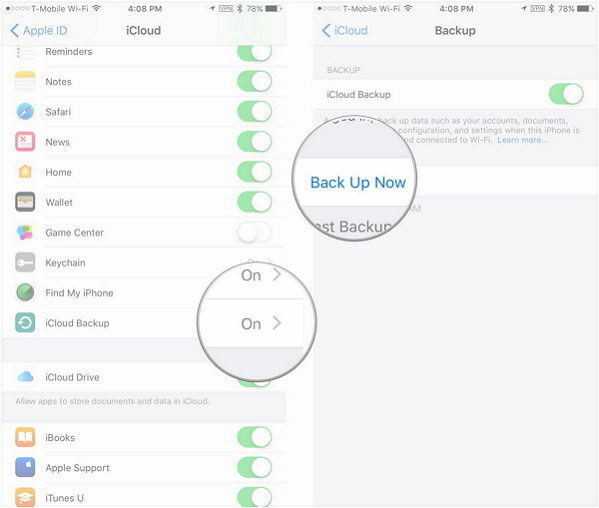 The above tips should help you better protect the data on your device, keeping it from unauthorized users.